Are you dreaming of your next family holiday? Considered Sri Lanka? Ishanthi Gunawardana has the lowdown. While the places to visit in Sri Lanka are not solely for children (there are no large-scale amusement parks and the like), you’ll find that Sri Lanka’s natural beauty and historic sites are places children will love. That’s because the sites are typically places where they can climb or run or swim or bicycle and otherwise explore with you to their heart’s content, often with few vehicles around for you to worry about. This is particularly true if you have older children with longer legs and more energy. And its tourist infrastructure is usually a stone’s throw away from any adventure, so you can easily retreat for a well-earned rest beside a pool with a gin and tonic if you wish. It is, after all, a holiday. 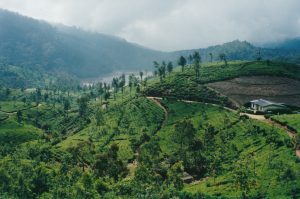 Sri Lanka is genuinely a year-round destination, but the best time to go ultimately depends on which part of Sri Lanka you wish to explore and whether it is dry season there at the time you wish to visit. You can read about Sri Lanka’s surprisingly complex monsoonal system here, but don’t get too caught up on the rain. Yes, there are some heavy periods to avoid but mostly it is light and balmy. 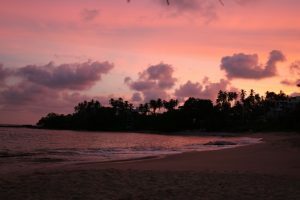 The time generally considered to be the best for travelling in Sri Lanka (also peak tourist season) is from December through to February, with November, March and April being shoulder periods. April is the best month for seeing the whole country in its best weather. This November to April period ticks a lot of boxes for most people. 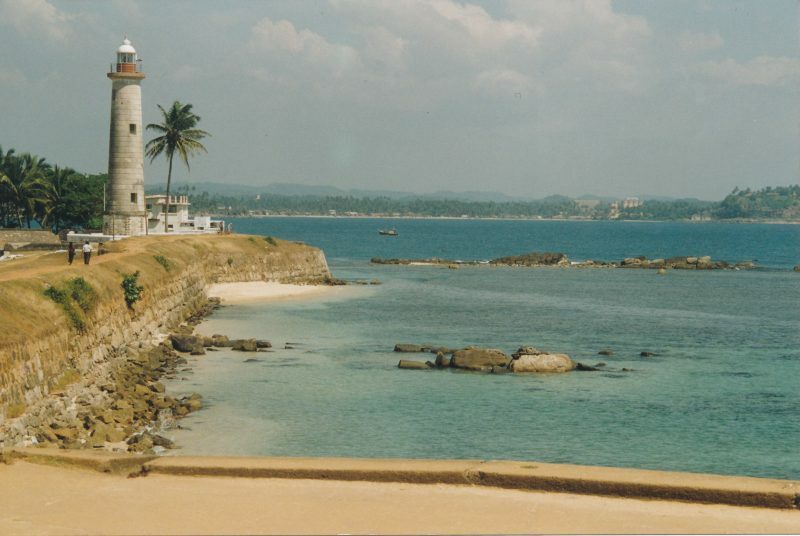 It’s mostly the dry season for the south and west coastal regions of Sri Lanka where you will find the sparkling beaches closest to Colombo (think: airport). Animals are active in several safari parks close to these beaches. And once you hit January, it’s also a great time to visit other blockbuster destinations such as the Cultural Triangle, Kandy and the tea plantations and hiking areas around Nuwara Eliya. To help you decide what to do when you go, here are some rules of thumb for some of the popular attractions in Sri Lanka. 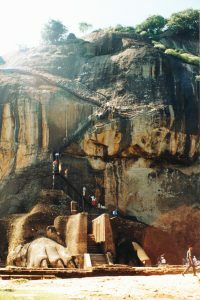 * Colombo is almost a year-round destination as its charm does not rely on natural landscapes which are prey to weather. May to July is when the heaviest rains occur. ** These two wildlife parks can be visited for animals all year; however, there is a greater abundance of animal sightings in the periods specified above. The beaches along the south and west coastal regions are probably the most suitable area for kids of all ages because there is all manner of child-friendly resorts where you can simply relax and do nothing more than build sandcastles. 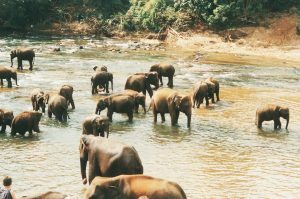 But if you’re keen to do more, children are easily accommodated all around Sri Lanka’s tourist hot spots. In this link are three typical Sri Lankan itineraries for the November–April tourist period: a round trip covering many of the ‘must see’ attractions, a beach holiday and a historic sites holiday covering the UNESCO World Heritage sites. The itineraries contain accommodation options for each budget type and suggested daily schedules which are all kid friendly, allowing you to pick and choose activities to suit your family. The commercial and cosmopolitan capital of Colombo is often sacrificed by tourists in the race to get to the beaches, historic sites or safaris, but Colombo is worth some of your holiday time. 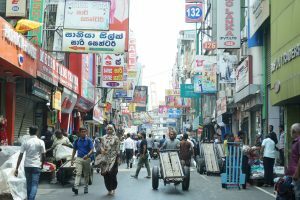 If your stay is short, there are excellent walking tours of the old town and street food and cultural experiences with operators such as Pepper to give you the best snapshot of Colombo for your time. Alternatively, for families with older children, try Colombo by Jeep (no baby car seats) as a fun way of seeing Colombo’s highlights and the adjoining Aththidiya bird sanctuary. If you have some more time, Colombo is also a fantastic place to shop for ethically made, environmentally sustainable and uniquely Sri Lankan designer goods and this neighbourhood guide shows you where with maps for easily zipping around with your kids in a tuk-tuk (the bit they will most love). Finally, Colombo’s food scene caters to everyone’s tastes and budget so do your research here before you go. A word on Sri Lankan food – yes, it’s spicy! Well, mostly. For kids and non-spice lovers, try specialities like hoppers, string hoppers, pittu, roti and any yellow-coloured curry which should be mild (like dhal, egg curry, yellow fish curry and potato curry). Otherwise, there is also an abundance of Western-style options on the tourist trail. There are many options for family accommodation throughout Sri Lanka. 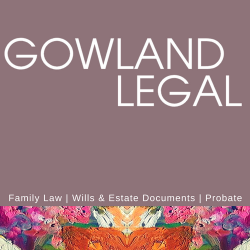 Most people stay in hotels and guesthouses which cater to families which often have triple and family rooms, plus cots can be supplied on demand. The itineraries in the above links contain examples of these for each budget type. Another excellent option for families is hiring an entire private villa or bungalow. These places are usually well located (sometimes with access to private bays, walking trails and waterfalls), have their own service staff for cooking and housekeeping and are on large grounds with pools. 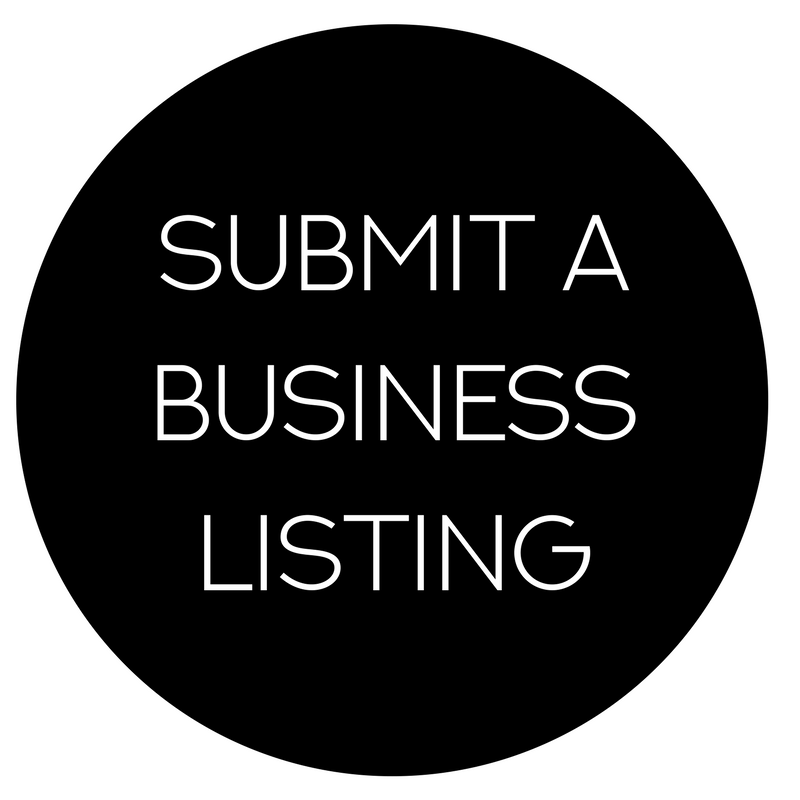 Some examples are Villa Hundira (Negombo), Raintree Villa (Dambulla), Etamba House (Galle) and Victoria Villa (Talpe); however, there are plenty of others on sites such as Airbnb. Fully supervised and activity-based kids’ clubs are still a rarity in Sri Lanka. The Shangri-La Hambantota Resort & Spa is unique in its offering of a Cool Zone Kids Club for children aged 4–12 years old which is open every day from 9 am. Some high-end hotels or boutique-style accommodation have facilities to keep kids amused or provide some level of organised activities. For example, Why House offers badminton rackets, all manner of balls, volleyball nets and board games and the chef will happily arrange cooking lessons and cupcake decorating sessions for kids. 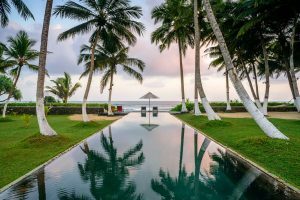 Other such places include Earls Regency (Kandy), The Wallawwa (Negombo), Anantara Kalutara Resort (Kalutara), The Hotel Sigirya (Dambulla) and Apa Villa (Talpe). For your arrival at Colombo, you can book airport transfers to your hotel online via operators such as Kangaroo Cabs. There is also a government-regulated, air-conditioned taxi service which operates from the arrival lobby of the airport. Drivers linked to ride-hailing apps such as PickMe or Uber also operate around the airport and they will usually pick you up at the arrival terminal. Travelling around Colombo is straightforward by either hailing a metered tuk-tuk (or a three-wheeler as Sri Lankans call them) or by using a PickMe, Uber or Kangaroo Cab app. Travelling around Sri Lanka on train or bus is ridiculously cheap; however, travelling with children on buses is not generally recommended as they can get overcrowded and have standing room only. Travelling by train in Sri Lanka can be fun but make sure you book first- or second-class compartments (which need to be done 30 days in advance) and take a look at this blog containing everything you will ever need to know about catching trains in Sri Lanka! One of the world’s spectacular train rides from Ella to Kandy (the most scenic part being the leg from Hatton to Haputale) is a must. In my view the best way of travelling around Sri Lanka with kids as an independent traveller is in a car with a driver. It is a better use of your time, especially if your stay in Sri Lanka is short, and the air-conditioned car is a welcome respite from the heat on long journeys. However, finding a reputable driver and car for your budget will take some investigation as prices vary wildly from USD $50 to USD $110 per day depending on the distance you wish to travel, whether your driver is an experienced guide, the type of car and who you book through. As a starting point, try Sri Lanka Car and Driver Hire which has a trip calculator to work out basic costs as well as a list (and reviews) of drivers and other useful information for making your decision. 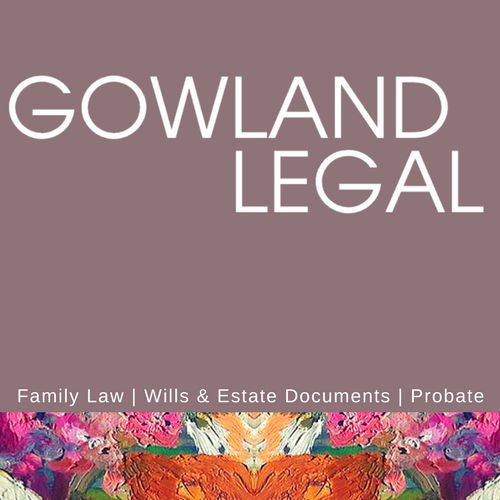 Find a reasonable price which works for your family to avoid someone who takes you shopping or to tourist traps for commission. Self-drive rental car options for travelling around Sri Lanka are available (with baby car seats) if you feel confident enough to negotiate Sri Lankan roads. (It’s chaotic to say the least so it can take some time to work out the road etiquette even though you know the road rules.) You can book online and don’t forget to bring your international driver’s licence and have mobile roaming turned on to access your map app. For long journeys, remember to bring (or buy) some kid-friendly snacks in case the food offerings in remote towns along the way don’t suit your children’s tastes. Finally, you’ll pretty much find everything you need in Sri Lanka for all ages but don’t forget to pack your sunscreen and mosquito repellent – these things are surprisingly hard to find! 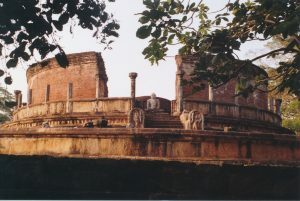 You’ll find Ishanthi photographing and writing about Sri Lanka on her website Sri Lanka by Ish. It’s a contemporary perspective of Sri Lanka beyond the travel brochures. 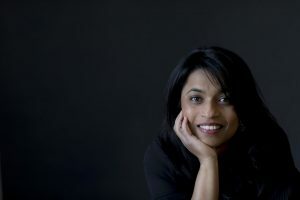 Otherwise you’ll find Ishanthi sampling cafes and exploring the Inner West and other Sydney neighbourhoods with her two kids and her camera.